Lima fans may have had their hearts skip a beat in 2004 when the company went belly-up. 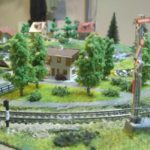 Lima was the real thing; an Italian model railway company that released a staggering number of models in its 50 years, ranging from very limited editions to affordable mainstays. 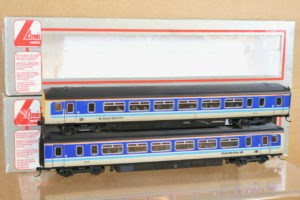 Well-respected Hornby Railways acquired the Lima name and continues to release several of the more popular models. Sadly, they are unable or unwilling to revive Lima’s commitment to very limited runs. 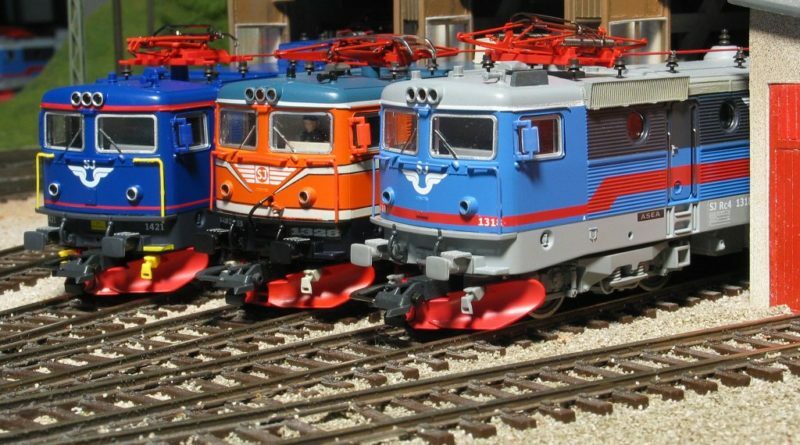 Hornby and other major companies like Bachmann are unwilling to produce models in batches smaller than 4000, while Lima routinely produced limited editions of as few as 500! Obviously these very rare models are in high demand, and this may have contributed to the company’s demise; the secondary market became so extensive and older models so sought after, that Lima sold fewer new units. 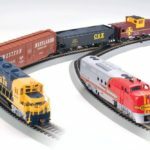 Others have speculated that the fault lay with Lima’s slow response to changing trends in model railroading, competition from China, or the sad fact of diminishing numbers of new model railroaders. One of the dirty secrets of the Lima-lover is that Lima model trains never had high quality engines. Some of their releases could actually be quite shoddy! 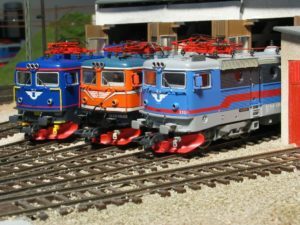 Though the true Lima partisan will argue this point to the bitter end, most model railroaders see the classic Lima model trains primarily as collector’s items and not a good choice for working models. Trains being released today under the Lima name are probably of higher quality than the originals in that respect, but Lima’s character and charm still command a loyal following. This Top Ten will include limited edition and niche models, reflecting Lima’s international character and willingness to be bold and think small. A list of the ten best-selling Lima model trains of all time would probably look more like the list of British models resurrected by Hornby (The Class 8, 31,50, 60,67, and 92) with a few of the starter sets thrown in. This list covers some of the rarer and more exotic ones as well as a few personal favorites of the author. 1. 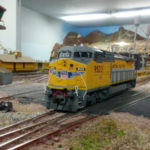 Cheltenham Model Center’s d1015 Western Champion – This may be the rarest and most famous of all Lima model trains; it is also quite handsome. This train was made in a very small batch for the Cheltenham Model Center, a British store with which Lima did business. Some might consider it the holy grail of Lima collectors, the model train equivalent of the Upside-down Jenny stamp. 2. 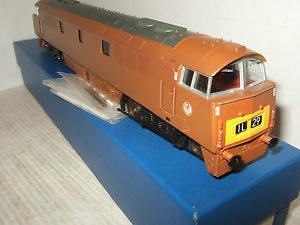 Class 50 Thunderer – A much sought after diesel train whose value shot up after Lima closed but dropped when Hornby released their updated version. Those looking to add a working Class 50 to their display would do better to go with the new Hornby, but collectors will want the original. A very handsome train. 3. 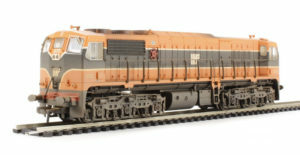 Irish GM 201 Class Diesel Locomotive – Another example of Lima’s willingness to work with smaller production runs, this was the first train ever released specifically for the Irish market. 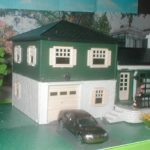 Dear to the heart of Irish model railroaders everywhere but also quite rare and sought after, it was sold through Murphy Models of Dublin. 4. Swedish Orange RC-4 – This was available as a very handsome set with dining and sleeping cars. It is quite striking visually and pleases the eye, but it is also notable for being Lima’s first foray into the Scandinavian market and one of the earliest quality trains of any kind available there. 5. 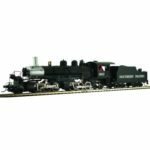 Leopold Railway Gun with BRV188 – This is a very unusual set and quite sought after. 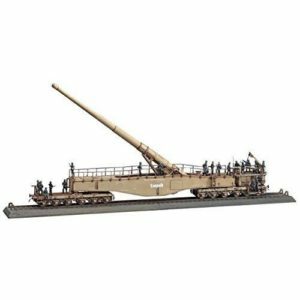 It is a model of the German Krupp K5, an artillery piece that could be moved by rail. The model is based on a specific artillery piece captured by the allies. Called “Leopold” by the Germans and “Axis Annie” by the Allies, it can be viewed at the US Army Ordinance Museum in Maryland. 6. 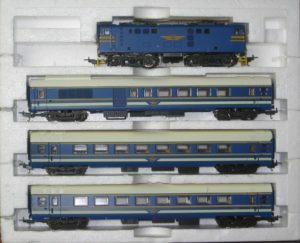 South African E44 – Another colorful international model, this one is a beautiful bright blue and based on a train that has been called “the most luxurious in the world”. It is fairly rare to find one with locomotive and all the cars, although it is not as scarce as some of the others listed here. 7. L& N Class M 1284 “Big Emma” – Lima is better know for their diesel engines (a market they once dominated), but they’ve done beautiful steam locomotives as well. 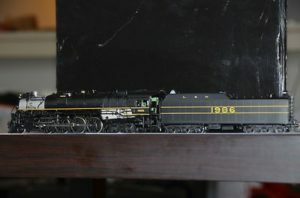 The Big Emma was the second to last locomotive Lima ever released, and still coveted by collectors, though other companies now manufacture trains based on this prototype. 8. Class 156 Super-Sprinter – A classic British model, the Super Sprinter has a very distinctive paint-job and is much loved by British commuters who remember the slogan (“The Sprinters Are Coming”) that accompanied its introduction. 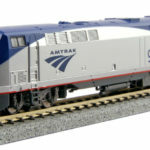 Bachmann released an updated version, but the classic Lima model is highly collectible. 9. 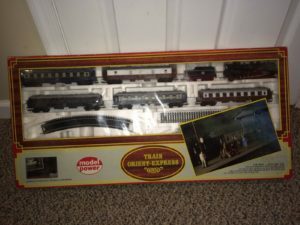 Orient Express Set – This set included a German BR18 Locomotive with French CIWL Coaches, and was based on the real “Oriental Express”, a cross-continent line that took travelers from Paris to Istanbul. Not so rare, but very attractive (the passenger coaches have a distinctive, pleasing style), and an example of Lima’s ability to put together interesting sets that capture the imagination. 10. Deltic Class 55 – Another classic British train, this choice will set some heads scratching. 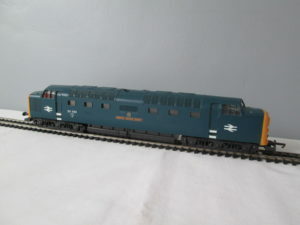 The Deltic 55 is an attractive high-speed diesel passenger train with a distinctive blue and yellow paint job. Unfortunately, the Lima Deltic Locomotive is also infamous for its constant break-downs and unreliable engine. This makes the list as the best known Lima lemon. 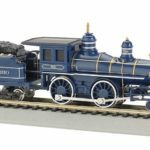 Most model railroaders (and railroad modelers from across the pond) will have found something here to disagree with, but everyone should cheer two things: aluminum and the Z936 Steam Engine. Lima got its start casting aluminum for Italy’s state railway before moving on to toys. In 1953, they came out with the Z936, the first model locomotive Lima ever built; it was a clumsy hunk of junk, but it started everything. 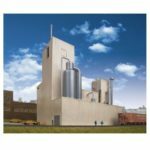 Lima was a remarkable company, and they will be missed. Let’s hope Hornby Railways absorbed some of the Lima spirit and will consider resurrecting more Lima models and committing to more limited editions.